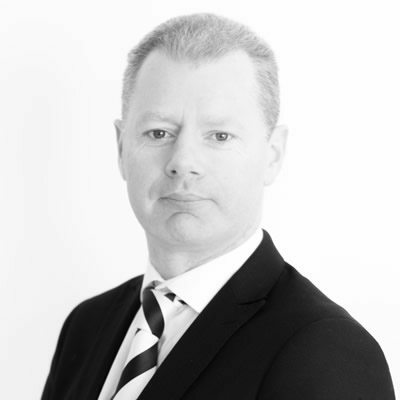 Ciaran is a Member of the APM with over 18 years’ experience leading the delivery of project management commissions within various sector of the industry. Ciaran provides Strategic Project Management advice, Development Management and Project Management Services on a range of projects for Public and Private Sector Clients. Ciaran has pre and post-contract experience on a variety of new build, refurbishment and infrastructure projects utilising various forms of procurement such as Traditional, Design & Build (single and two stage), Management Contracting, PPP/PFI, etc.